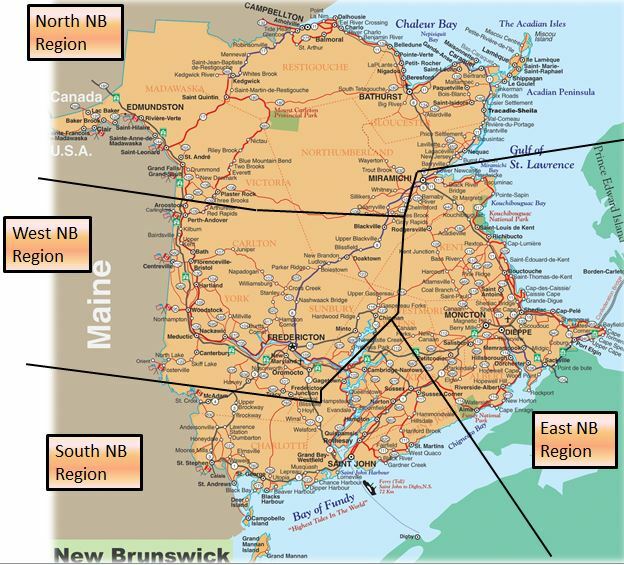 New Brunswick's itemized directory of choice for everything local. Food, products, services and events. Everything !